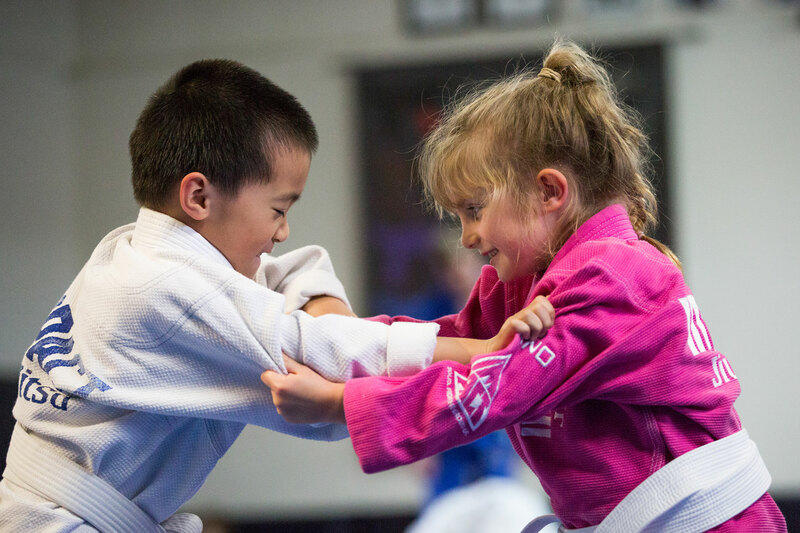 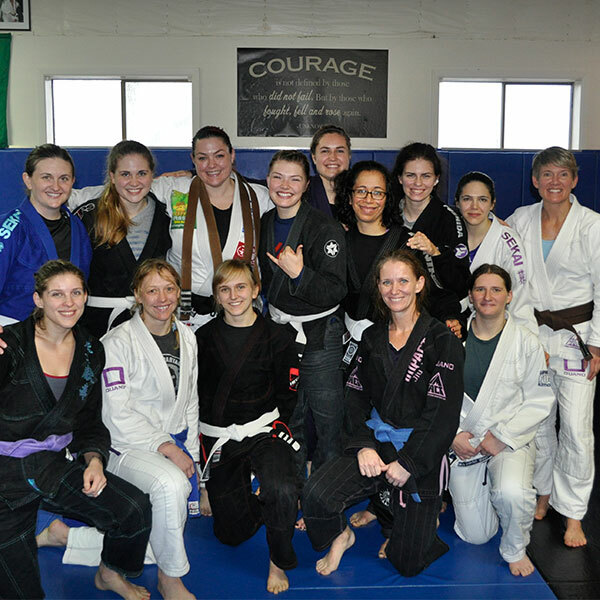 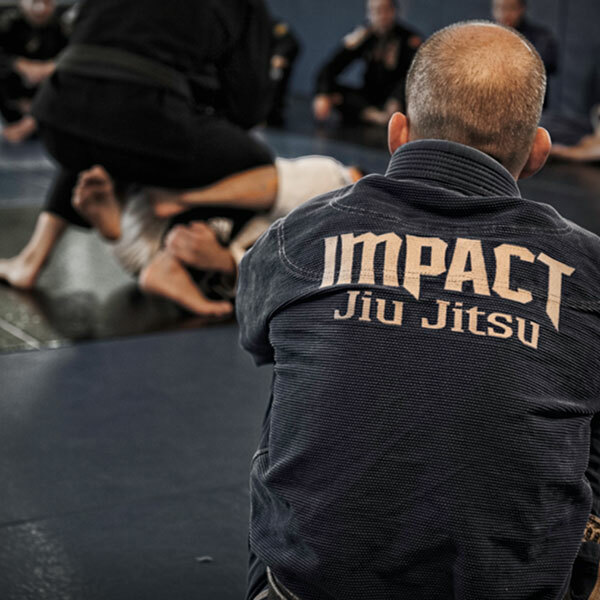 Connect with Impact Jiu Jitsu on Facebook and Instagram. 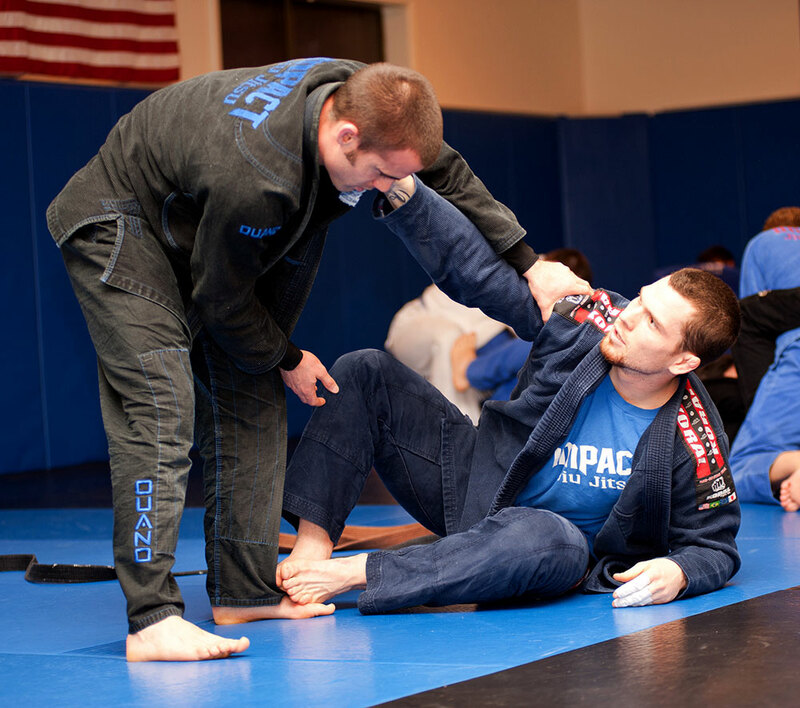 Impact Jiu Jitsu shared a post. 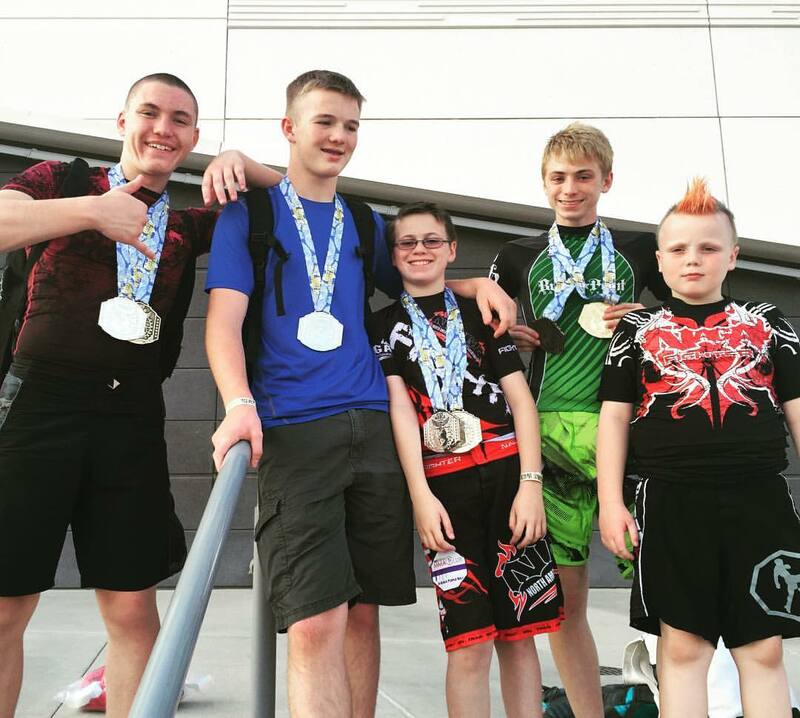 Big Congratulations to @impactjjabq for representing at Grapplefest today. 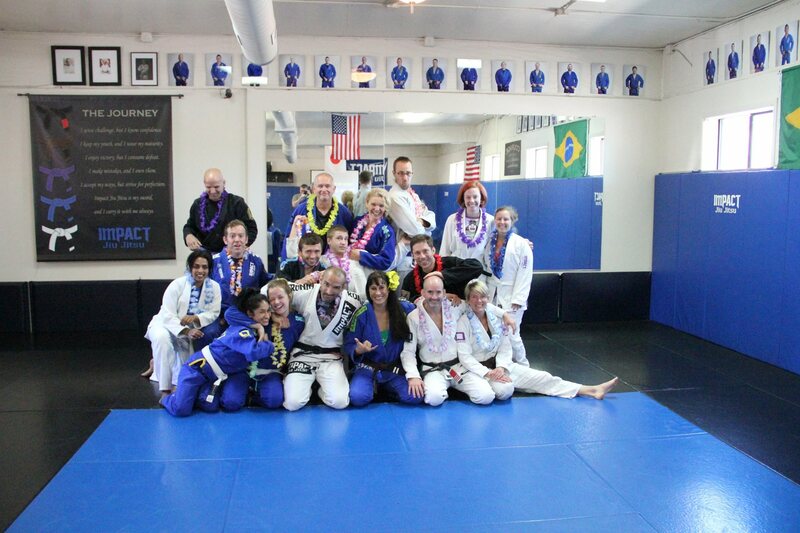 We are proud of you all!!! 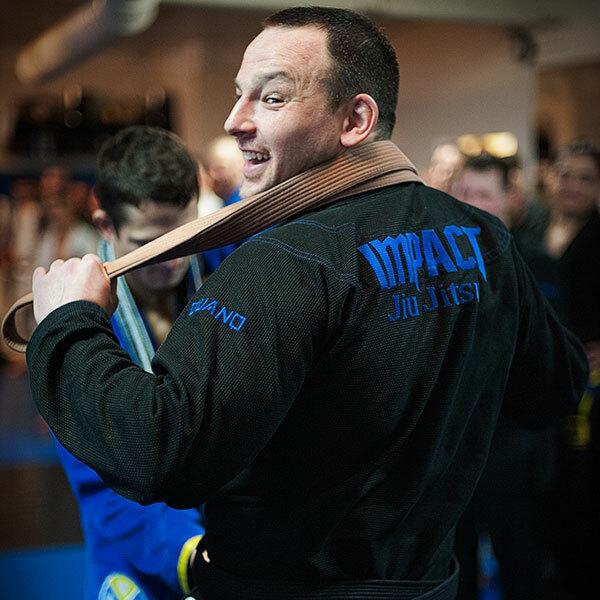 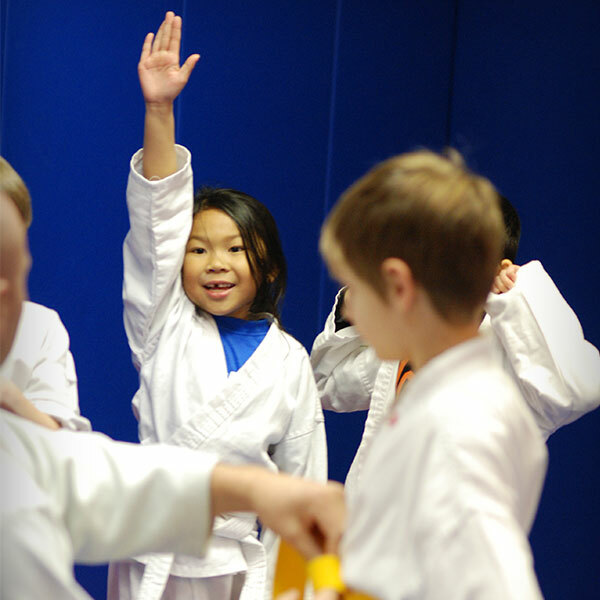 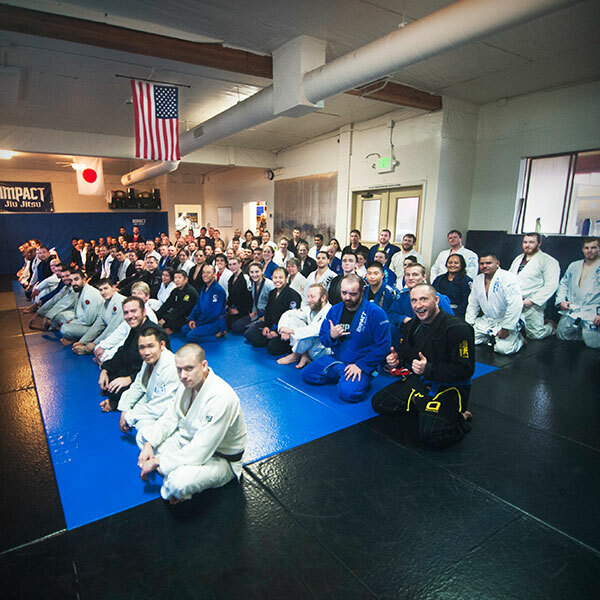 Impact Jiu Jitsu was live — attending an event at Bren Events Center. 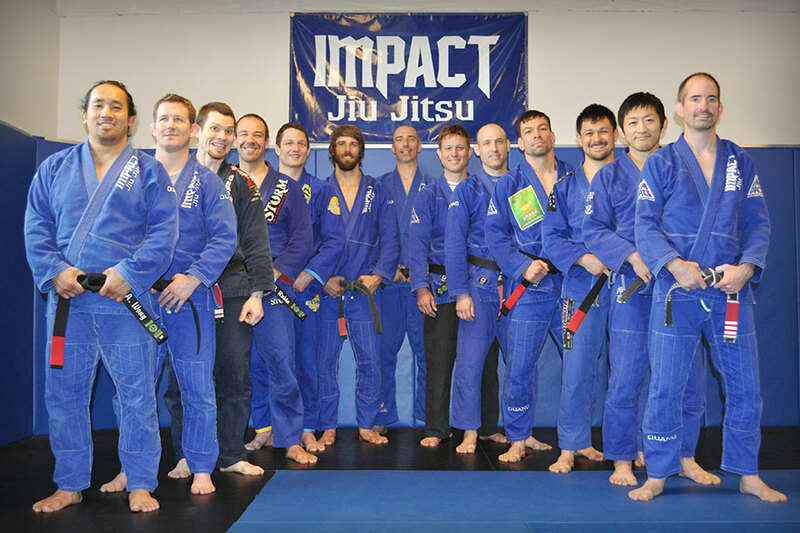 Impact Jiu Jitsu was live.